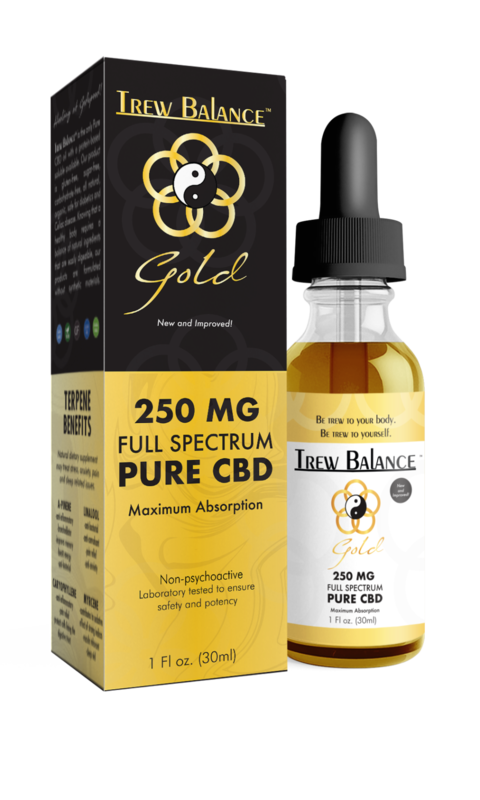 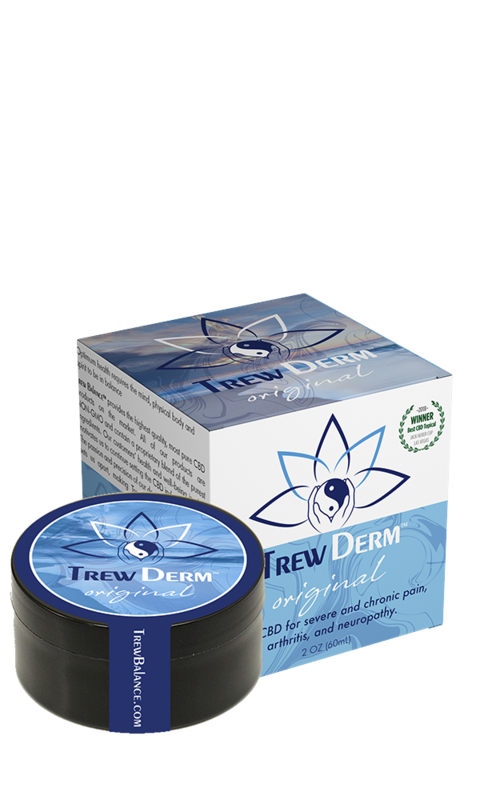 Trew Balance is the only Pure CBD oil with a protein-based soluble available. 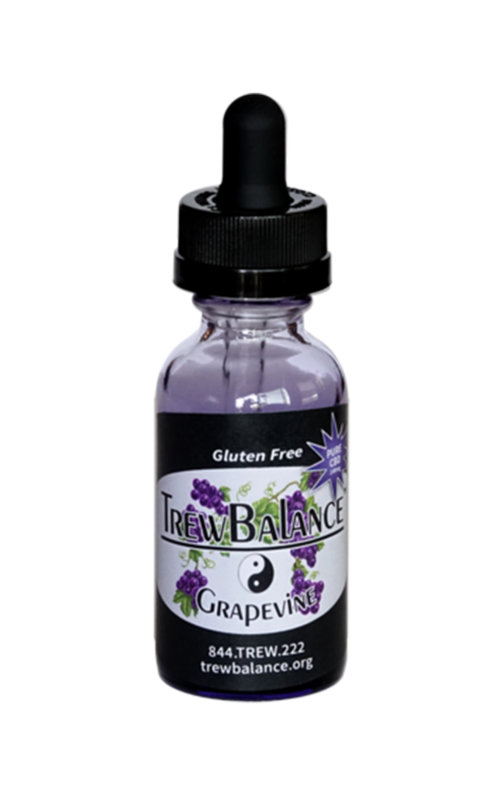 Our product is gluten-free, sugar- free, carbohydrate-free, all natural, organic, safe for diabetics and celiacs. 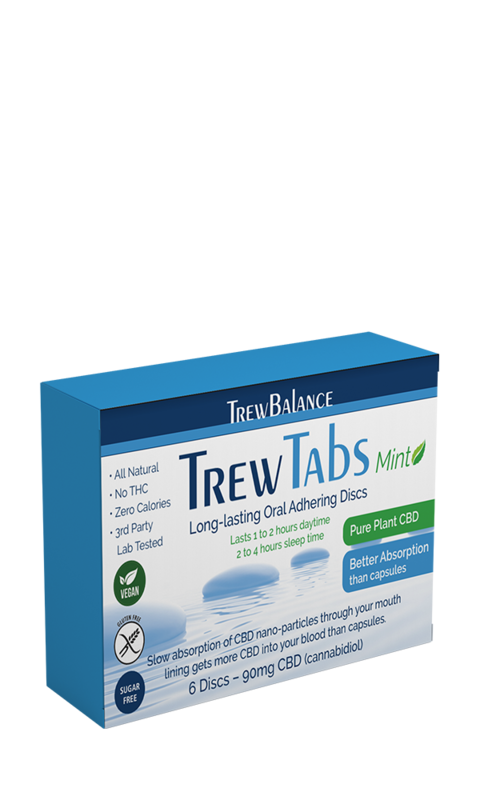 Knowing that a healthy body requires a balance of natural ingredients, that are easily digestible, our products are formulated without synthetic materials.